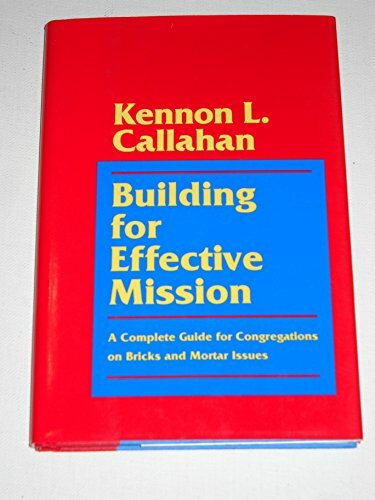 Amazon.com description: Product Description: To be a successful church in the '90s, a congregation must outline clear ministry goals and then renovate, build or move to bring these ministries to life. Kennon Callahan advises churches on how to transform their facilities, gather funds, choose an architect to design an effective building, and more. About: Guides church leaders through the process of clarifying and prioritizing their mission.